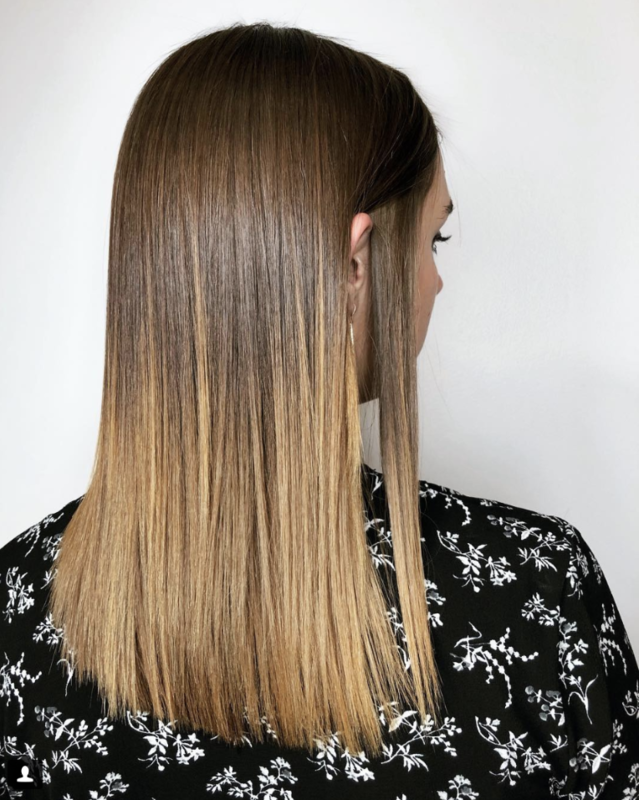 Hair maintenance is essential no matter how long your hair cascades, but for those with longer locks a steady hair-care regimen can eliminate the struggle of breakage, dullness, and stunted hair growth. If you're new to the idea of a daily hair-care routine, the idea can feel a bit daunting. But don't worry! These tips won't add more than 15 minutes to your daily care . Here are five tips on how to maintain healthy hair, pick and choose, or incorporate all five into your beauty routine. You won't regret it and your hair will be glowing! Think of your hair brush as your biggest tool to building the foundation for your healthy hair. Long hair is more prone to breakage and a great hair brush will smooth the hair shaft and reduce friction. What happens when you get split ends? Although split ends are common, they are also avoidable with regular haircuts and reliable tools. We recommend purchasing a wet hairbrush, which is made specifically to comb hair after a shower (when your hair is most fragile and likely to split) as well as a wide-tooth comb which also minimizes stress to hair roots. The important thing to note is that the longer split ends are ignored the worst split ends become. They'll continue to split higher up on the hair shaft, which will later only require more work to clean up. 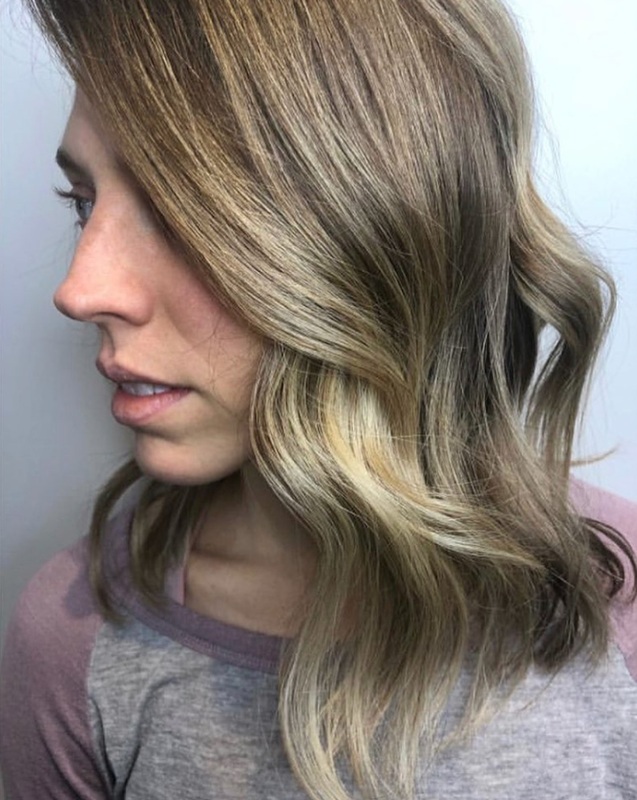 Come schedule a haircut with us if you're worried about split ends! Protein is essential to growing long hair that is also healthy. What's the easiest way to pack in a healthy amount of protein to your roots? A hair mask, once a week. Aveda's Dry Remedy Moisturizing Masque is perfect to apply and quick to use with a sitting time of 2-5 minutes. If you feel like your hair needs an extra dose of protein, spring for Aveda's Damage Remedy Intensive Restructuring Treatment. It's packed with quinoa (amazing, we know!) and it will undoubtedly build your strands back up so they are as strong as they are beautiful. Any heat to the hair will cause damage, but there's ways to reduce the stress put on your hair with proper technique. When blow drying, make sure to keep the hair dryer 3 inches away from your hair and point the nozzle downwards. It's also best if you use a low-heat setting. Creating that distance from your hair will help limit overheating and by pointing the nozzle downwards (not sideways) it will keep the shaft smooth and frizz-free. Ponytails: they are your friend and foe. Now before we get ahead of ourselves, we're not suggesting to annex ponytails altogether! That'd be sacrilege, but it is good to know that pulling your hair into a tight updo on the daily will cause breakage at the elastic line. Consider updating your elastic bands with softer hair band options, such as the now-popular "telephone-cord" hair rings. They are totally giving us 90s Spice Girl vibes, but in the best way possible. See an example, here. This final tip may be the easiest because it requires the least amount of energy. Limit your shampooing to 2-3 times a week. The natural oils that our scalps produces stimulates hair growth and will provide the protein your hair needs to stay strong and shiny. Shampooing too often drys out the hair and leaves it more brittle than when you started! Also, don't skip on the conditioner! We're trying to make the hair as lush as possible and conditioning always helps. If you're worried about your hair looking too oily, grab a dry shampoo to help out. Aveda has a great one, available here, and in our two salons. 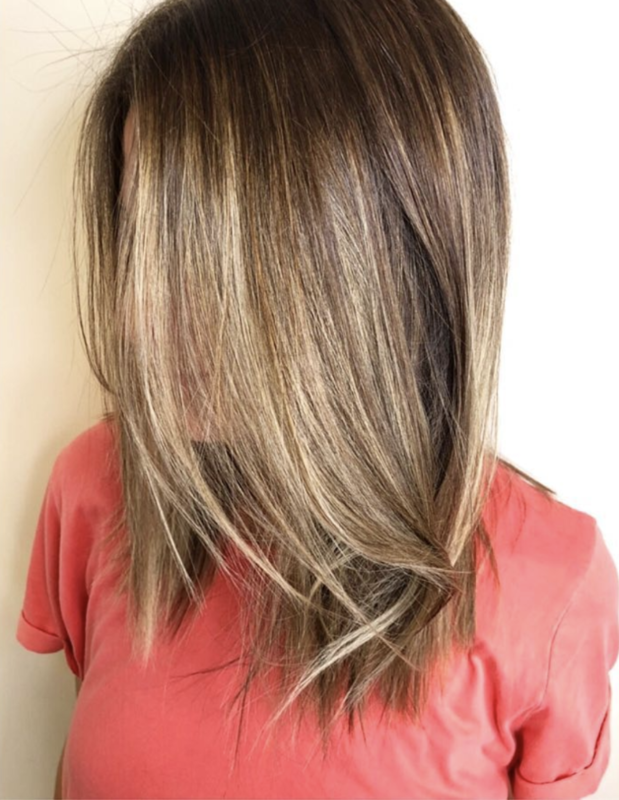 Nowadays all it takes is a few scrolls on a phone to find inspiration for your next hair transformation, makeup rendez vous, and the motivation and guidance to achieve it all. Beauty bloggers, hair salons, and makeup artists from around the world are accessible with a simple tap on our smartphones, which is perfect when in search for a new updo or cut, but trust us when we say these books on beauty will change the way you think of "beauty" as a philosophy, as a routine, as everything. Endless amounts of information outside of the Twitter-sphere exist on hair and makeup and the beauty industry as a whole, but it can be difficult to sift through the chaos and find that perfect read. Let's go beyond the 5-minute updo tutorial and get closer to the fundamentals of why it's fun to decorate our skin with eyeshadows and why cutting off a few inches of hair can spark confidence and feelings of renewal. We believe beauty is a cornerstone of self-expression, empowerment, and confidence! Read these five books and dig deeper into the history of the beauty industry, the ebb and flow of styles, and how to make your skin glow from the inside out. This book is a tour de force. It chronicles the history of makeup and goes as far back as ancient times in order to showcase how body and face decoration is one of the oldest human practices. Author and make up artist Lisa Eldridge weaves her research of original makeup materials and practices with beautiful photography, which makes this book the perfect centerpiece on your bookshelf or coffee table. The $445 billion dollar beauty industry had to start somewhere and Eldridge leaves no questions unanswered. This gem of a book takes a look at pivotal beauty products throughout modern history, from Chanel No. 5 to MAC lipsticks. 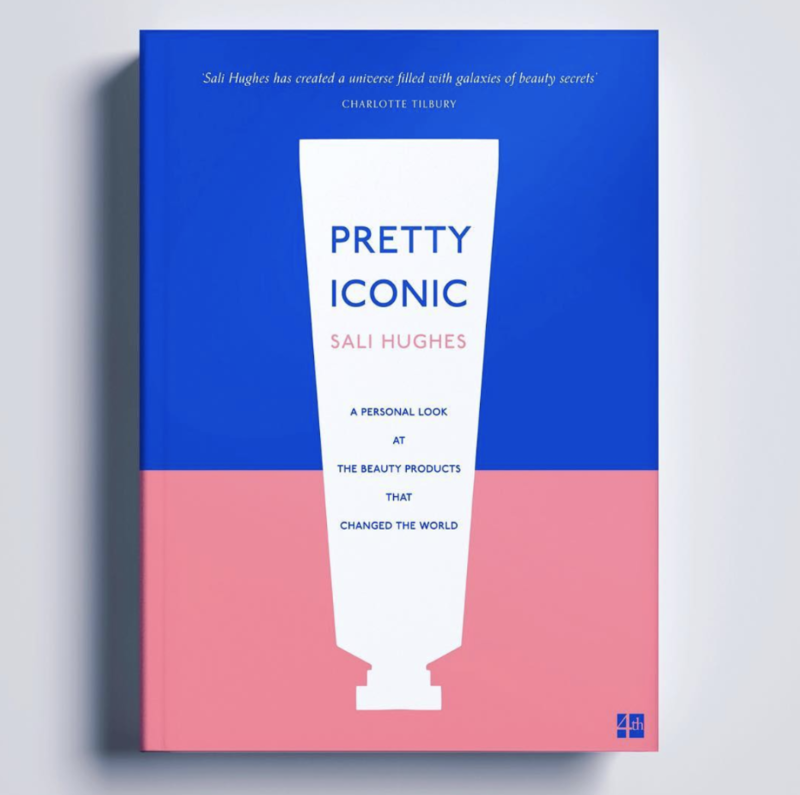 Each of the products outlined in Sali Hughes' book has influenced the conversation of beauty and has equally made small and big waves throughout our personal histories as well. It's easy to get wrapped up in Hughes' witty anecdotes of her personal bump-ins to these products, which helps give the book the perfect balance of story and fact. The rise of organic, natural beauty products has helped make the world a little greener, and as an Aveda salon, we're all about sustainable beauty and protecting the earth we live on! So of course this book made it onto our list. This all-natural beauty guide harkens back to old school recipe books with carefully laid out instructions on how to make your own skincare and makeup out of the fruits, seeds, and plants in your backyard (or more likely, at the grocery store!). Apricots, passion fruit, peonies, and more. It will blow your mind. Hair meets fashion in this stunning collection of photographs that celebrate hair as art. The book is a collection of rare and archival photos from some of the world's most renowned fashion and beauty photographers paired with commentary and insight from style icons such as Dita Von Teese and hair stylists like Nicole Tucker (Alicia Keys's hairstylist!). The skin is the largest organ and our makeup canvas! This book Eat Beautiful by Wendy Rowe is a hybrid beauty-recipe book that talks about the connection between eating healthy and having clearer skin. We've heard this motto time and time again, but Rowe with her 20 years of experience as a makeup guru makes it accessible, timeless, and sweet. Feeling inspired? Tag us in your beauty book reads @parlorbeautyoffical on Instagram! The winter hair game is all about finessing the weather to your advantage. We've all heard that heat can damage hair, from the sun to hot iron tools, but cold temperatures can cause its fair amount of damage, too. The number one rule is to moisturize, moisturize, moisturize. That's actually the first three rules! 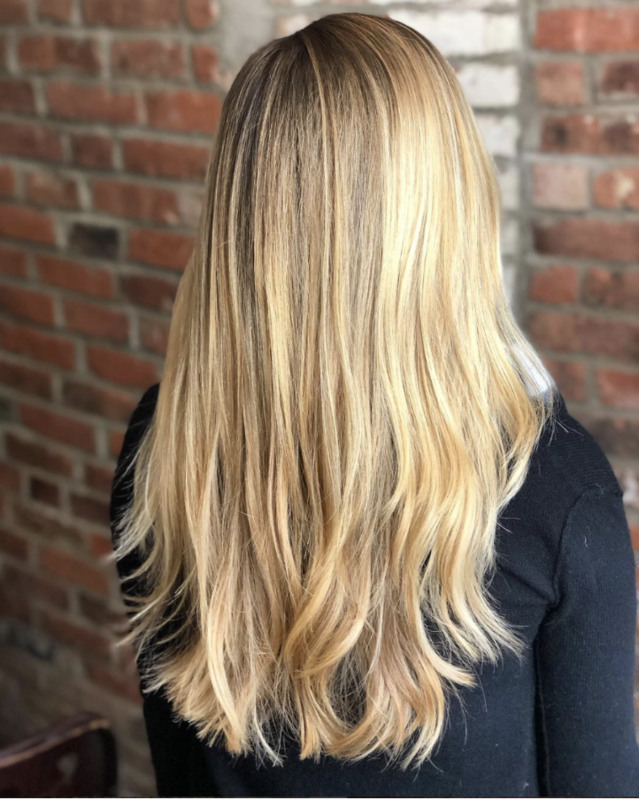 But aside from investing in some new shampoo and conditioner, we recommend the Cherry Almond Softening Shampoo and Conditioner from Aveda for adding a little extra moisturizing oomph, there are many other small changes you can make to protect your hair while the snow and cold winds blow outside. This may require some extra time management depending if you shower in the morning or not. Rolling out of bed in a rush to shower and leave for work is A-OK during summer, but in the winter months going outside with wet hair will leave it at its most vulnerable and prone to breakage. There are many different variables that cause the damage from the small icicles that form on the hair strand to the friction that happens when your hair rubs against scarves, hats, and collars. Give your hair ample time to air dry and it'll thank you for it later! From wool sweaters, nylon tights, rugs, and anything with fur there are a lot of conductors in our closet and home for static electricity. Why is static more common in the winter months? Dry air! The common enemy for the majority of hair troubles in the winter. The best way to avoid static in your hair is to use a silk or satin lined hat or pillowcase, but for a DIY fix, we recommend taking a fabric softening sheet and rubbing it on your hair. It may not be the sexiest of solutions, but it'll reduce the static and its cost effective! One last tip is to put hairspray on a tissue and lightly apply it to the top of your strands. This will coat it with a protective layer without creating its usually stiff hold. There are too many cute hats out there to swear them off altogether, but how do we reckon with the flat, limp hair that they create? Step one, avoid putting your hat on when it's freshly styled. This includes things like blow drying and hot iron tools. The heat will make your hair conform easier to the shape of the hat and create that dreaded dent line. Step two, wear fewer products in your hair if you know that you'll being wearing your hat on and off all-day. Products naturally weigh down hair and will help keep it flat after taking off your hat. Step three, invest in Aveda's magical dry shampoo. When you take off your hat, apply this light powder to your hair and tussle it around. The product will give your strands the lift they need and it will look freshly styled. It's cold outside, but with the heat on in our homes the air becomes dry like the desert. The best way to counteract the dry air is to add a humidifier to your home. It'll reinfuse the air with moisture and will not only help your hair lock in its essential water and oils, but it'll also help with dry skin. Adding humidity is also a great way to reduce static and frizz. It's a win-win! Not many people associate diet with healthy hair, but there's a lot you can do for your strands from the inside out. The antioxidants in Vitamin C helps strengthen your hair so even when the cold hair is working against you in terms of breakage you'll have that extra element of strength. For Vitamin C, add citrus fruits and dark greens to your meals. Another way to protect you hair via food is doubling up on Omega-3s. Our body doesn't naturally produce Omega-3s so eating foods like salmon, avocado, and nuts, will help your hair grow and keep its shine among many other health benefits. Feeling inspired? Tag us in your winter hair selfies @parlorbeautyofficial on Facebook, Instagram, and Twitter.